A truly visually stunning all electric 4-wheel-drive torque vectoring 2017 Acura NSX carries forward Honda’s vision for the future in automotive technology; 100% electric, zero emissions, badass! I saw this discussion in Tesla's Forum where one member wanted Tesla to allow him to sell his Model 3 pre-order place in line if he buys a Model 3. Here is why it's a win win for both: Tesla and Model 3 reservation holder, but is it ethical? 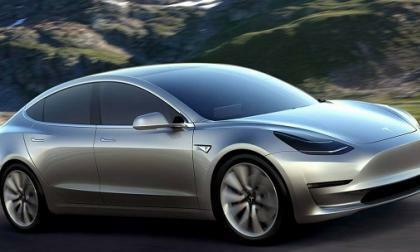 Let's say you are talking to a person who has never seen Tesla Model 3 and he asks you how Model 3 design. What would you respond? Tesla enthusiasts think Model 3 resembles these ICE cars. Carslane has published a story discussing the possibility of electric Tesla pickup truck and speculating that the concept will be unveiled later this year and the truck will be available in 2017. I think Tesla may eventually come up with a pickup truck for reasons discussed in this article, but with the huge backlog of Model 3 I am unsure if Tesla may introduce a pickup truck in 2017. 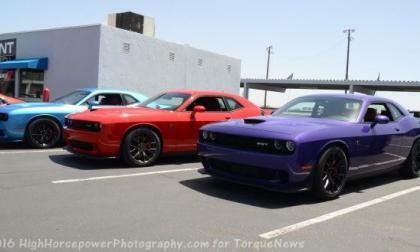 There hasn’t been any official information offered up for the 2017 Dodge Challenger just yet, but insider information from the folks at Hellcat.org suggests that this new model year will be getting a handful of new colors, a new infotainment interface and a new “special edition” trimline. 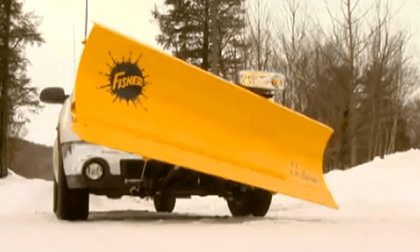 How do you demonstrate the towing capabilities of a vehicle to the extreme? 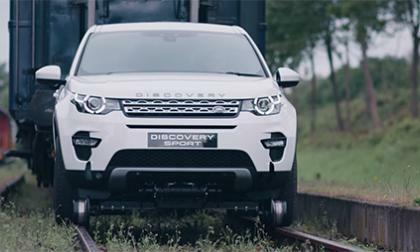 If you are Land Rover, you use train cars. 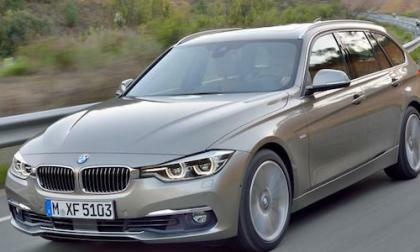 Will BMW give the axe to the 2016 3 Series wagon in the U.S.? Reports say yes. 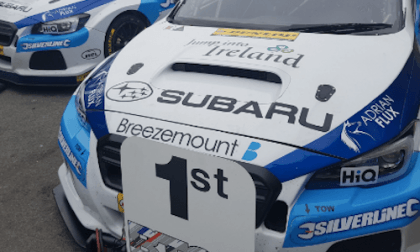 Subaru is getting their new Levorg sports tourer BTCC race cars dialed in. They scored their first 1-2 finish. Time for a pop quiz! 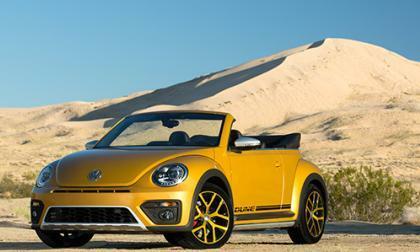 How many models does the Volkswagen Group produce worldwide? 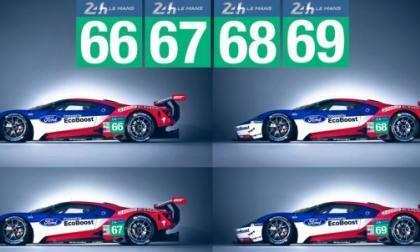 This includes the all of the brands from Volkswagen to Bugatti. 90? 125? 175? Try 340 models. 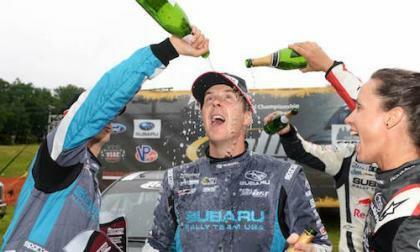 The AWD system of the 2016 Subaru WRX STI driven by Molly Taylor proved its worth. What happened in Australia? 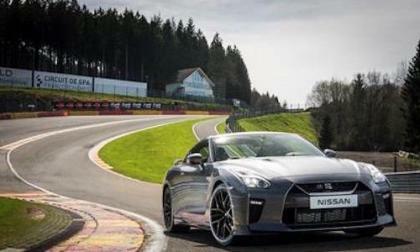 The new 2017 Nissan GT-R and it’s stablemate GT-R NISMO will be at Goodwood Festival of Speed. What other surprises? 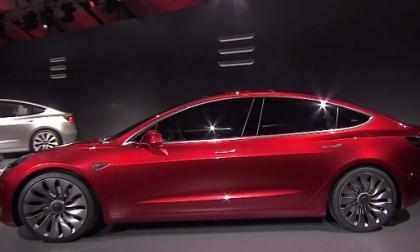 Tesla's recent Model S 60 reintroduction is considered as a counter-offer to Model 3 reservation holders to take advantage of larger-sized and compared to Model S 70 a cheaper priced Model S 60 to clear the backlog. But as I read in online forums Tesla Model 3 reservation holders prefer waiting for their Model 3 vs taking advantage of the Model S 60 and here is why. 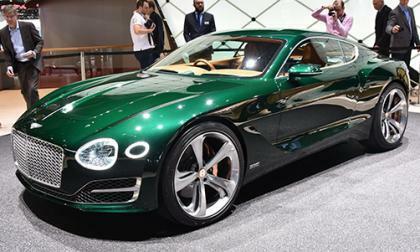 An official decision as to whether or not the Bentley EXP 10 Speed 6 will go into production is still being worked on. 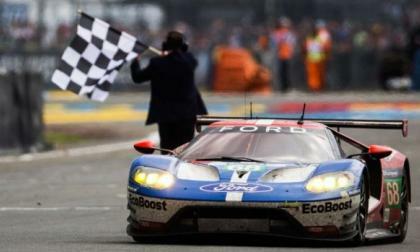 But there is now talk as to the possible name for the production model. My friend Julie Parshall redesigned her Dodge Charger and wanted to share this story with TorqueNews readers. 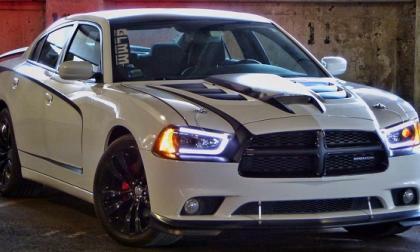 What do you think of her Charger's new look? Here is Julie in her own words. 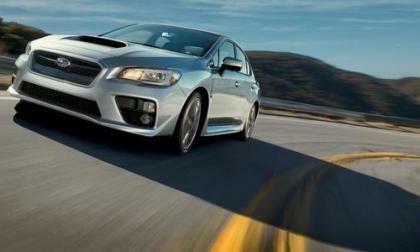 Up until now, Subaru has had the lowest incentives in the industry. 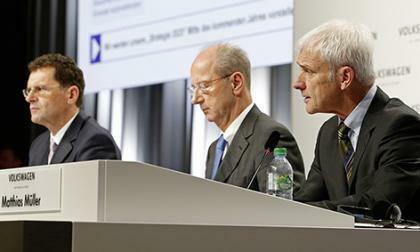 What is changing that will benefit consumers? While Tesla is continuing to improve its self-driving technology, people are finding amazing ways on how to use Summon feature on their Tesla Model S cars. 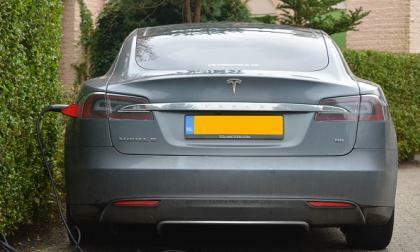 Here is one very handy and useful way to use the Summon feature on your Tesla when you clean your electric car. You got plug-in hybrid in my hydrogen vehicle! 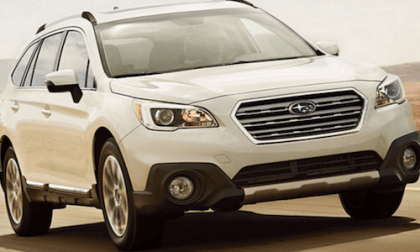 You got hydrogen in my plug-in hybrid vehicle! 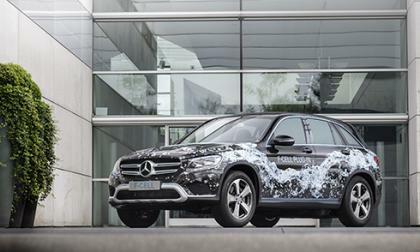 No, it isn't a Resses cup commercial from the future, but the best way to describe Mercedes' latest hydrogen vehicle. 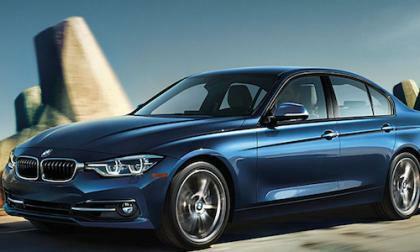 BMW has confirmed the next-gen BMW 3 Series will be built in Mexico. What will this mean for consumers? 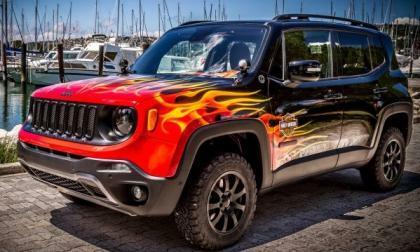 The Jeep Renegade Hell’s Revenge Edition is a unique custom vehicle created for a huge European Harley Davidson event, complete with Harley logos and a flamed out paint job that helps the little SUV fit in better with the motorcycle crowd. 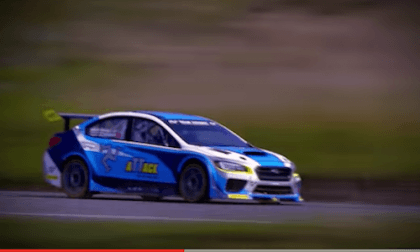 Subaru releases a new Isle of Man TT Course record run in the 2016 WRX STI. Check out the 1 minute sneak peak video. Electric vehicles, autonomous technologies, and ride-sharing. These were some of the things Volkswagen hopes will remove the dark cloud of the diesel scandal and give them some sort of redemption. 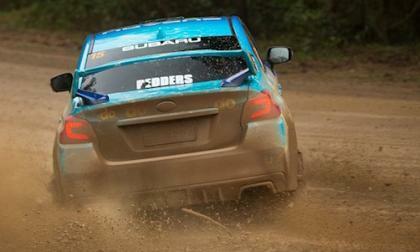 Bucky Lasek will drive the new 2016 Subaru WRX STI at Forest Rally. Will he have any chance to beat Higgins? 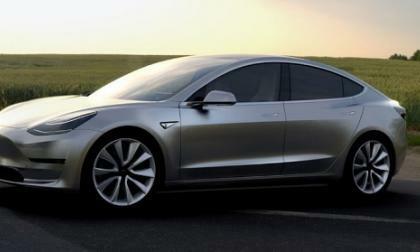 The first production of Tela Model 3 will start sometimes in 2017 creating a huge preorders backlog for Tesla, but there are at least two things the company can do for current Model 3 reservation holders using it's Model S and Model X capacity. 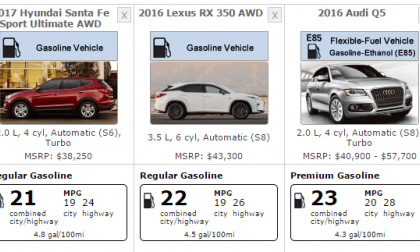 The 2016 Subaru WRX and 2016 Crosstrek are tops in quality. What 10 qualities will keep you grinning? 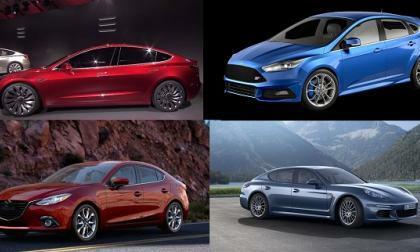 Are small turbocharged engines all they are cracked up to be or is it just a myth? Volvo elevates 4 cylinder gasoline turbo power into the luxury confines of the largest and most drive-dynamic sedan in the maker's history. 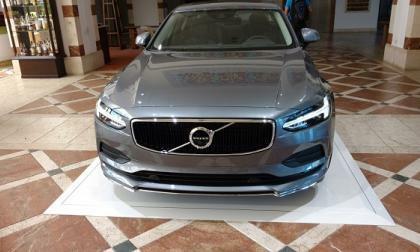 2017 Volvo S90 T6 is a bit of a mind blower! Tesla has about 400,000 Model S preorders and it has not even started manufacturing them, but here is when you can expect to see Model 3s in showrooms and stores. 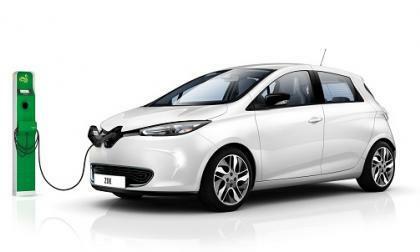 How to drive Nissan LEAF efficiently for the optimal range and what is the most efficient speed. 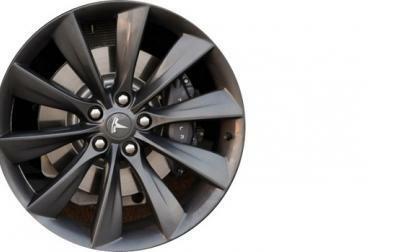 These are some of the questions that interest many Nissan LEAF owners, who want to know how many miles per Kwh does a Nissan Leaf get and how to drive to get the optimal range for their LEAFs.